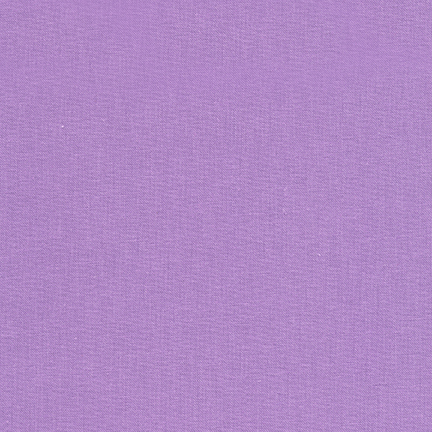 We are one of a handful of UK shops that stock all 340 standard colours of Robert Kaufman Kona Cotton Solids plus the special Colours of the Year for 2016, 2017, 2018 and 2019 (these are at the end of page 6). 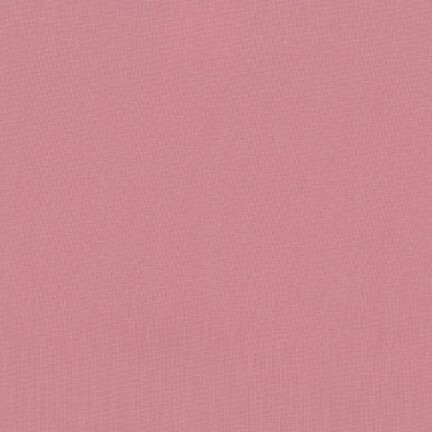 These high thread count, plain coloured fabrics are 100% cotton and have a nominal weight of 4.3 oz. 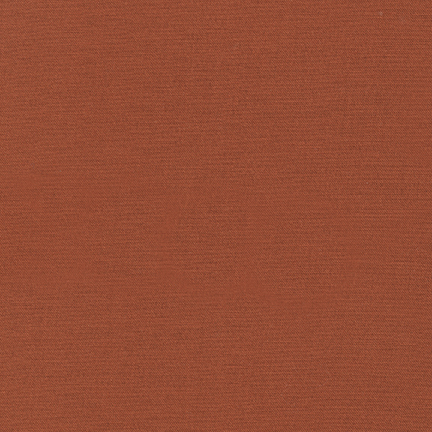 per square yard (145g/sqm). They are approximately 44 inches (112cm) wide. 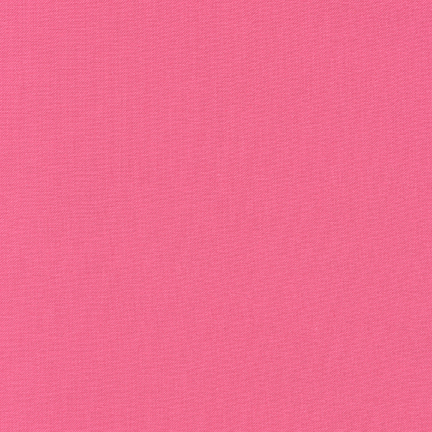 Our fat quarters measure approximately 50 x 56cm (19.5 x 22 inches). 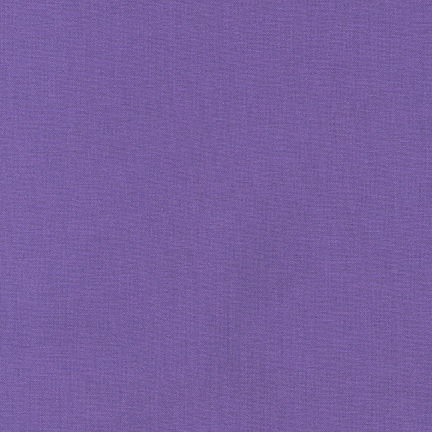 This is 9% larger than an 18 inch fat quarter sold in the USA and some other UK shops. 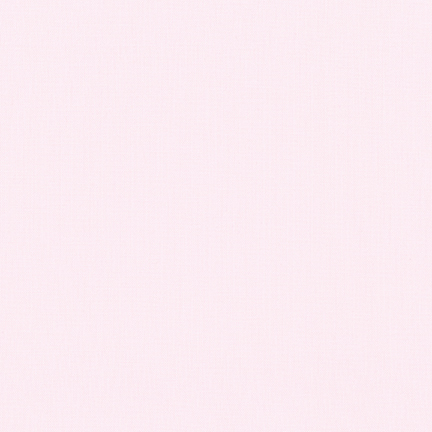 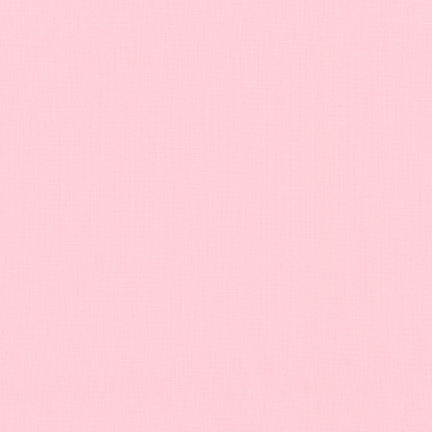 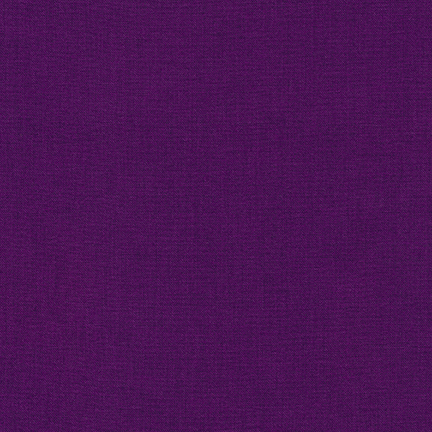 We have tried to represent the fabric colours as accurately as possible but the colour you see will be determined by the type of computer screen you have and the colour and contrast settings on it. 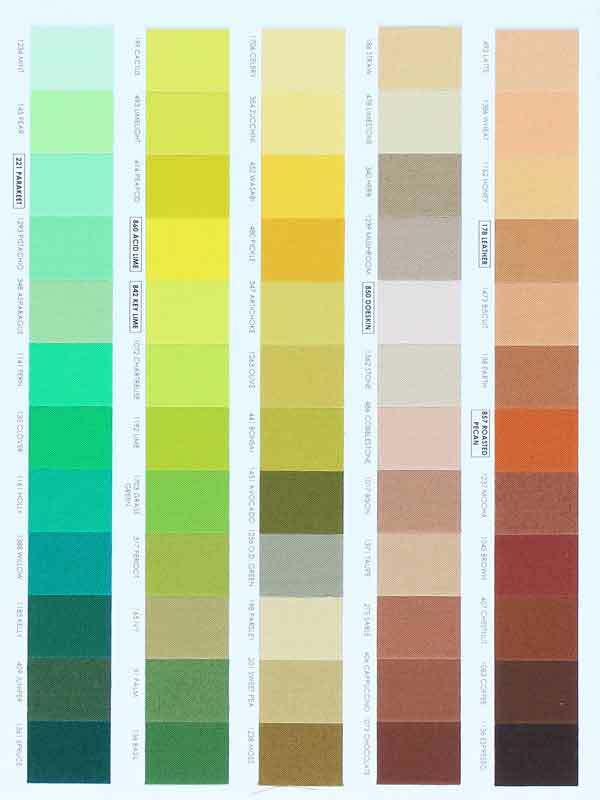 if you are trying to colour match something and are not sure which colour will be best, send us a small sample and we will do our best to help you choose. 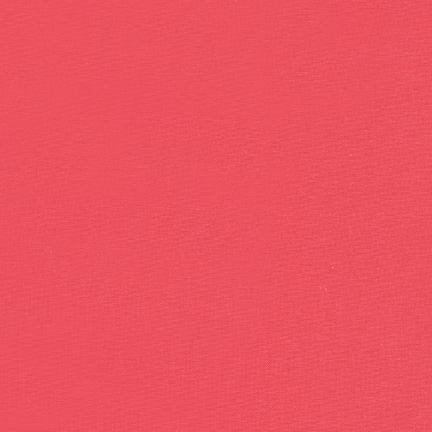 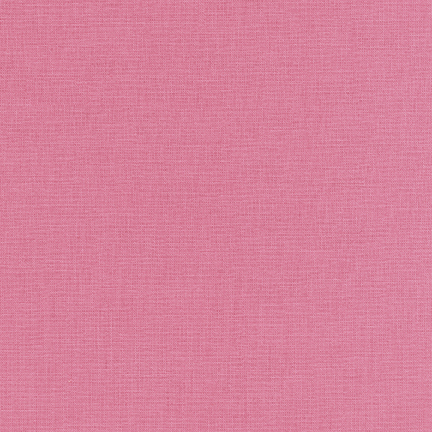 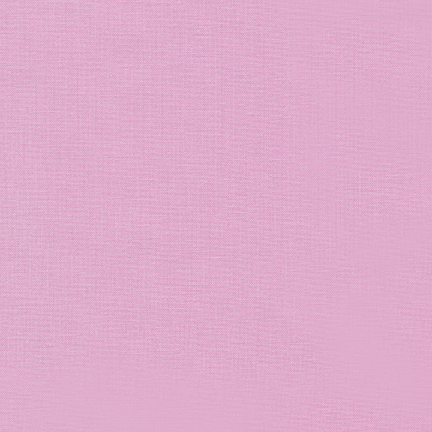 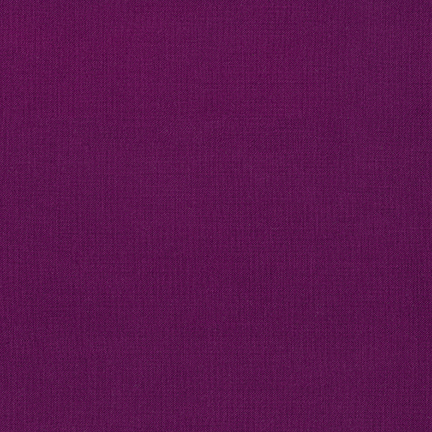 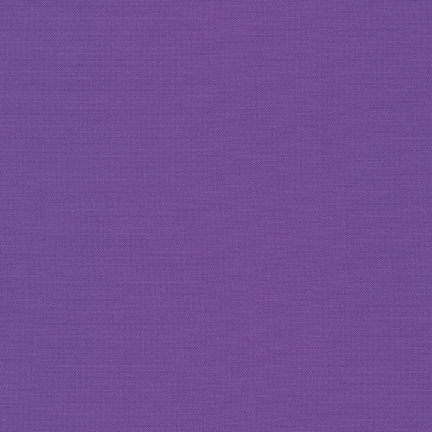 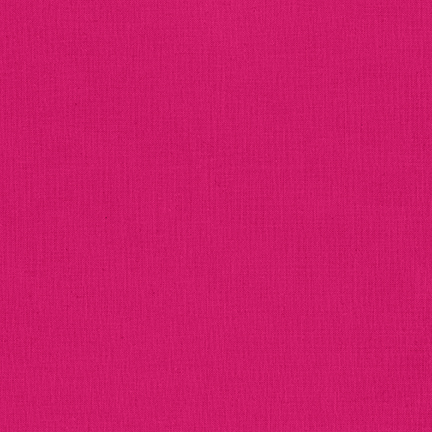 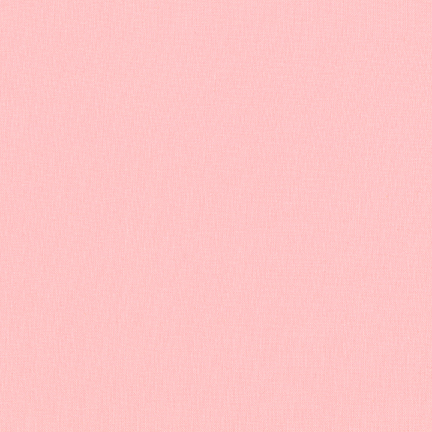 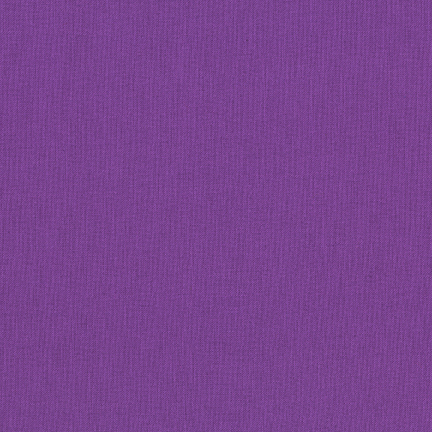 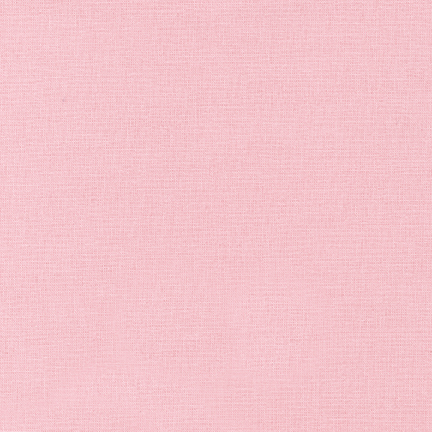 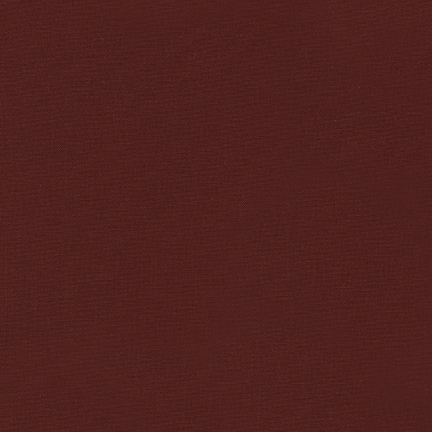 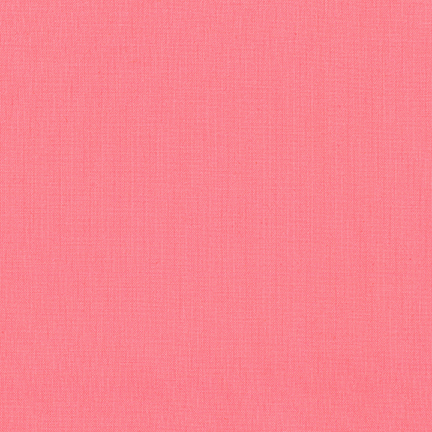 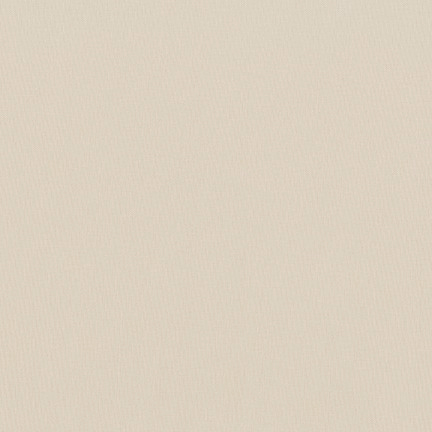 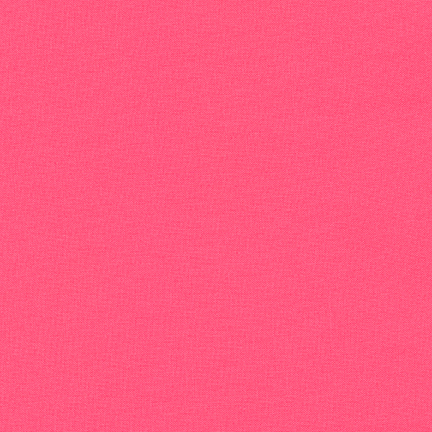 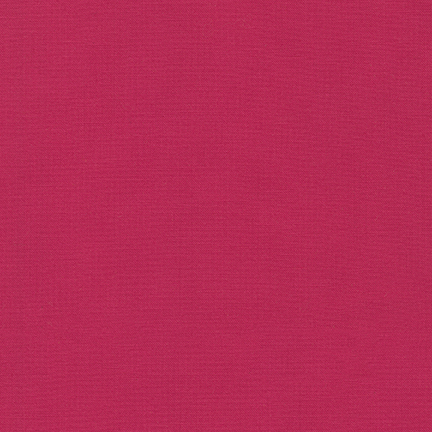 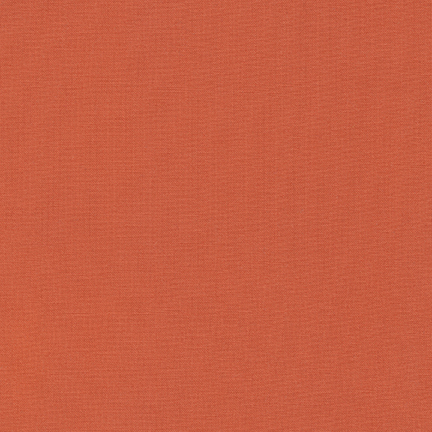 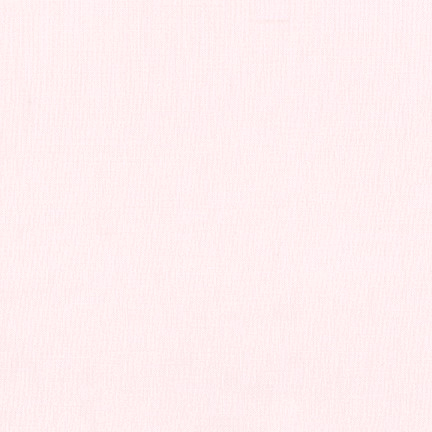 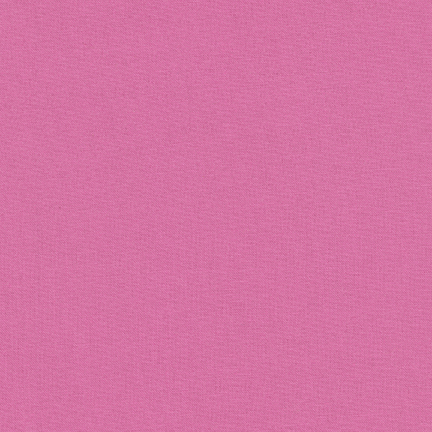 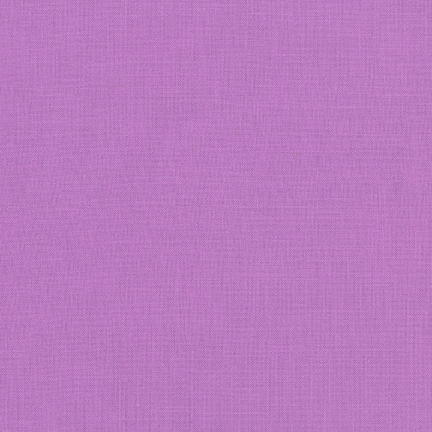 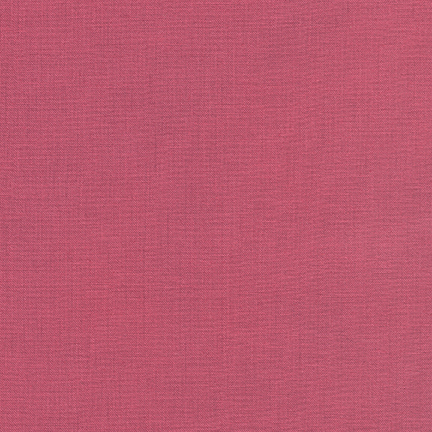 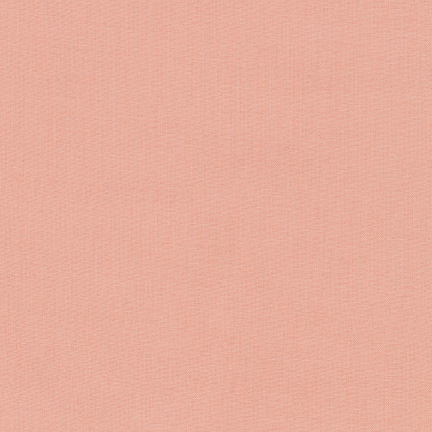 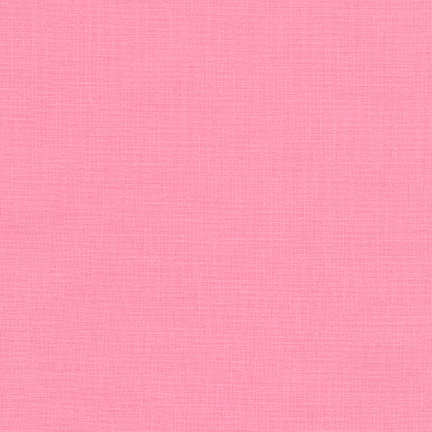 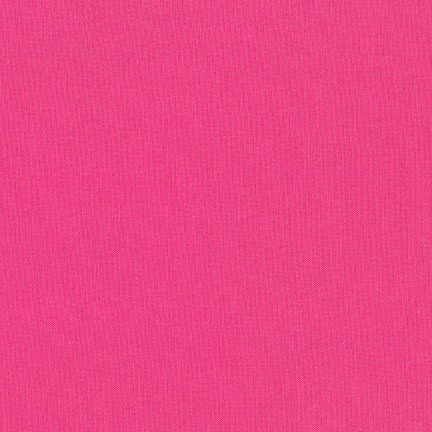 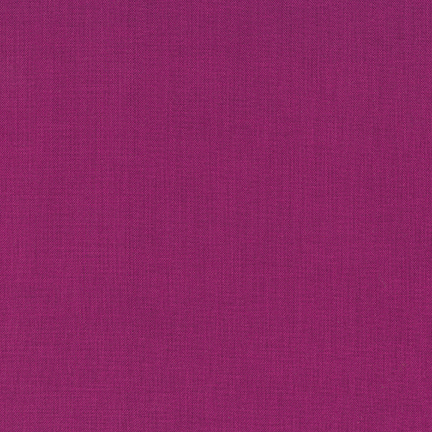 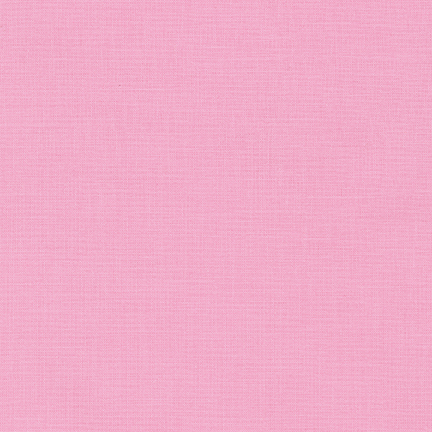 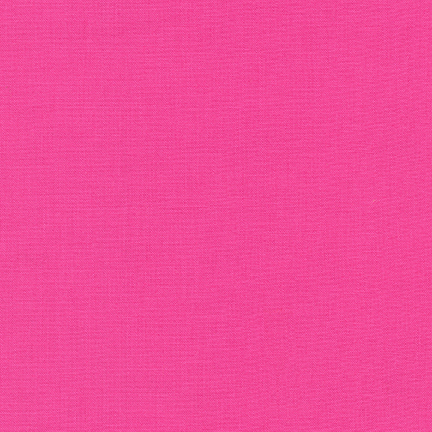 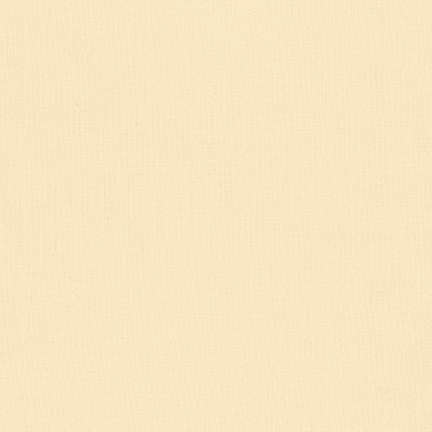 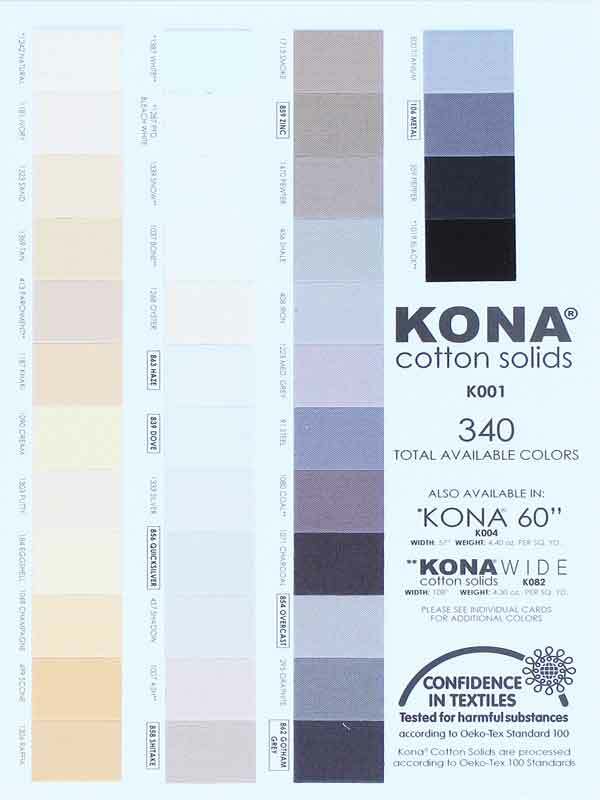 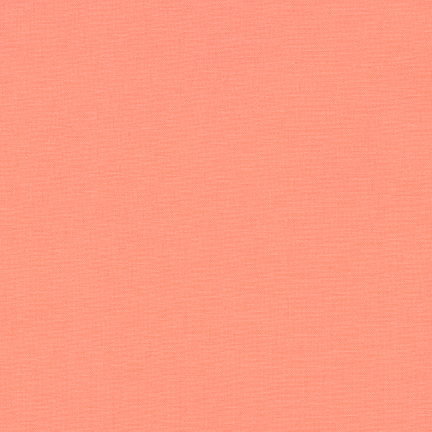 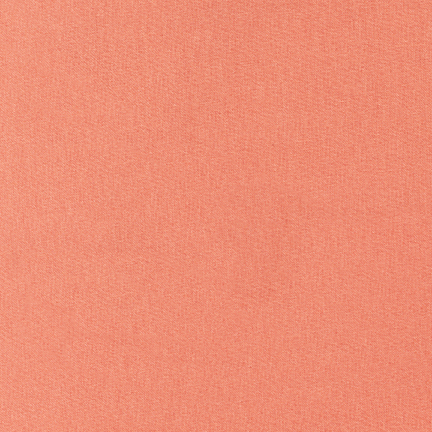 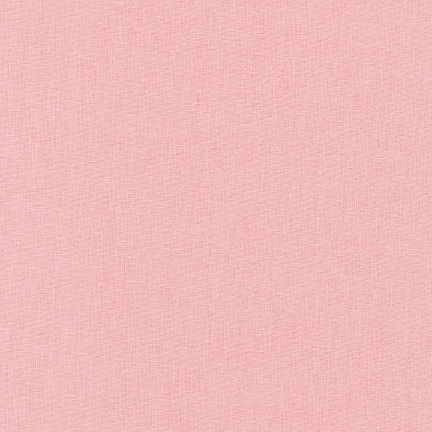 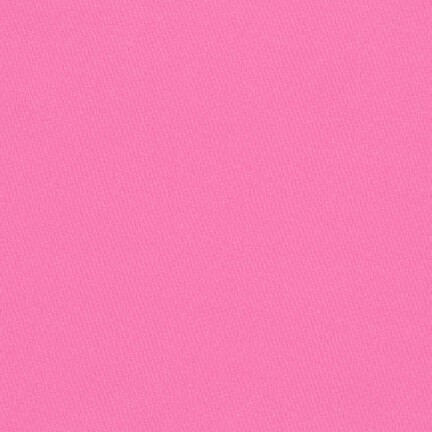 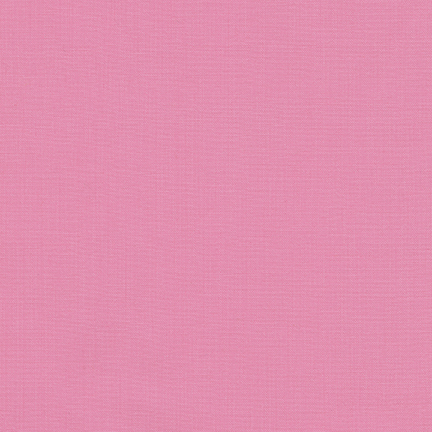 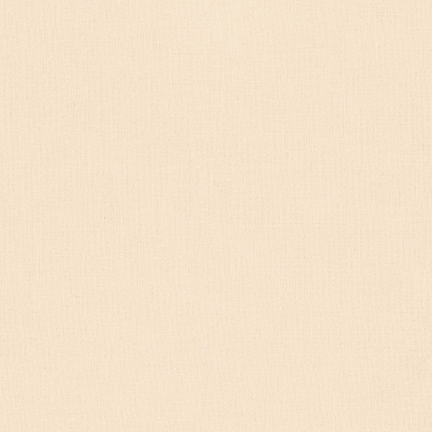 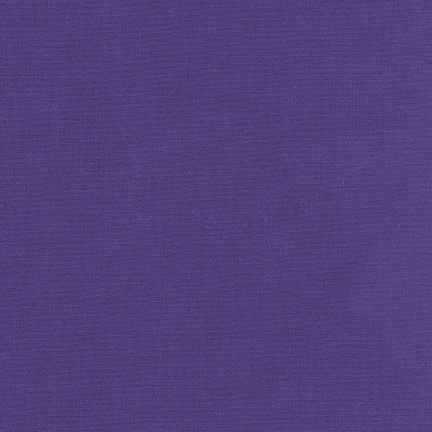 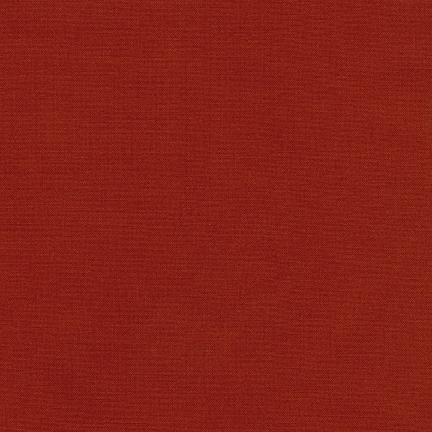 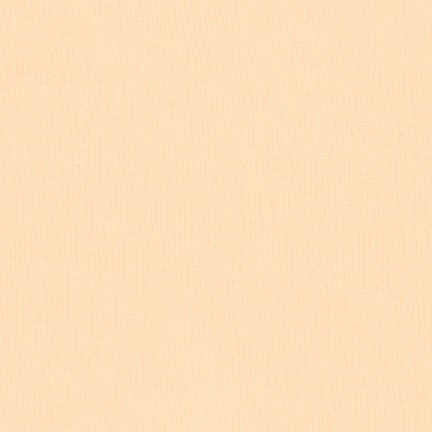 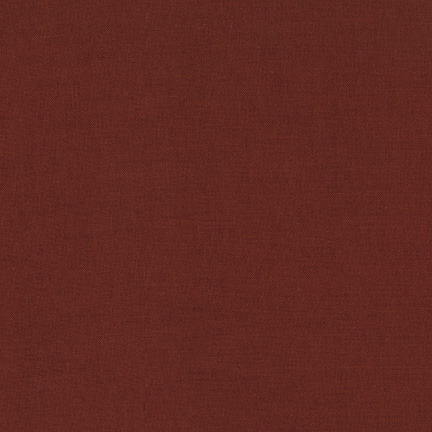 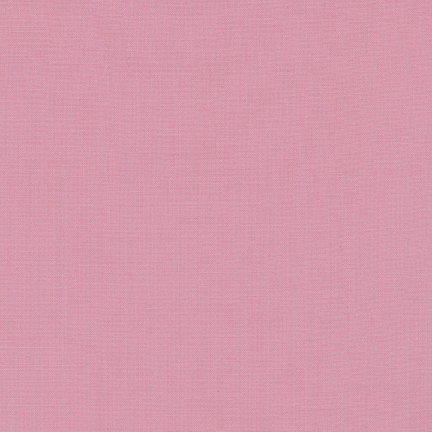 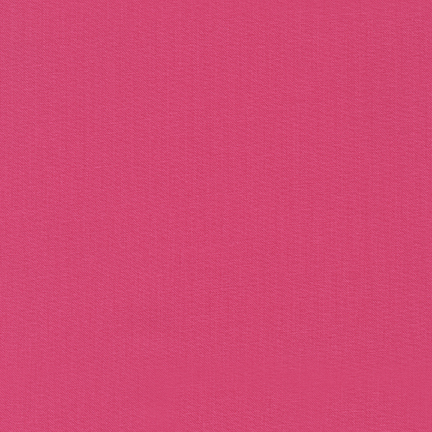 Kona Cotton Solids are plain coloured fabrics. 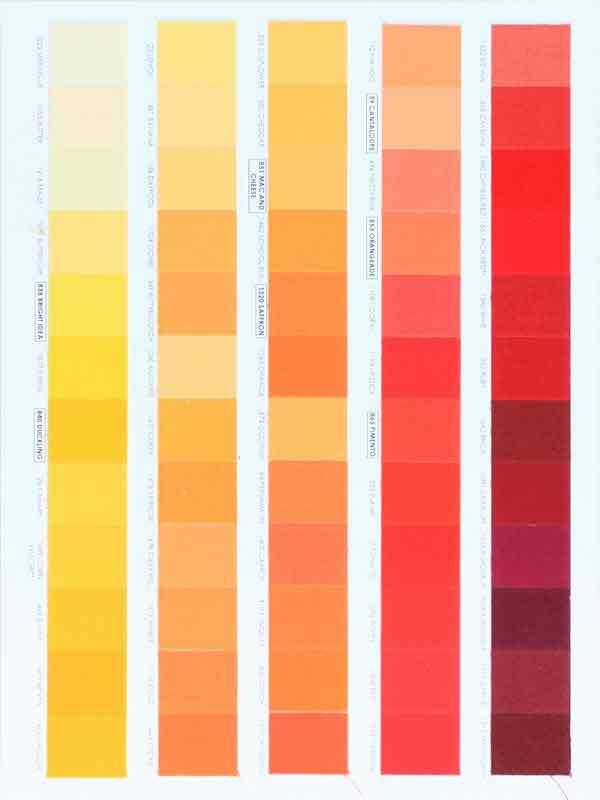 We stock all 344 colours and they are arranged in the same order as the 6 page colour card, which, when available, can be purchased by clicking here. 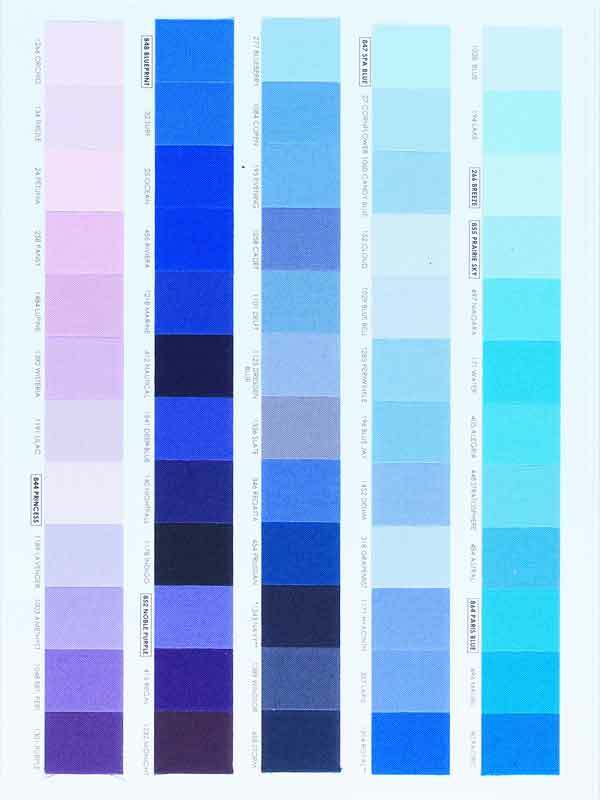 The 2016, 2017, 2018 and 2019 Colours of the Year are the last 4 products on Page 6. 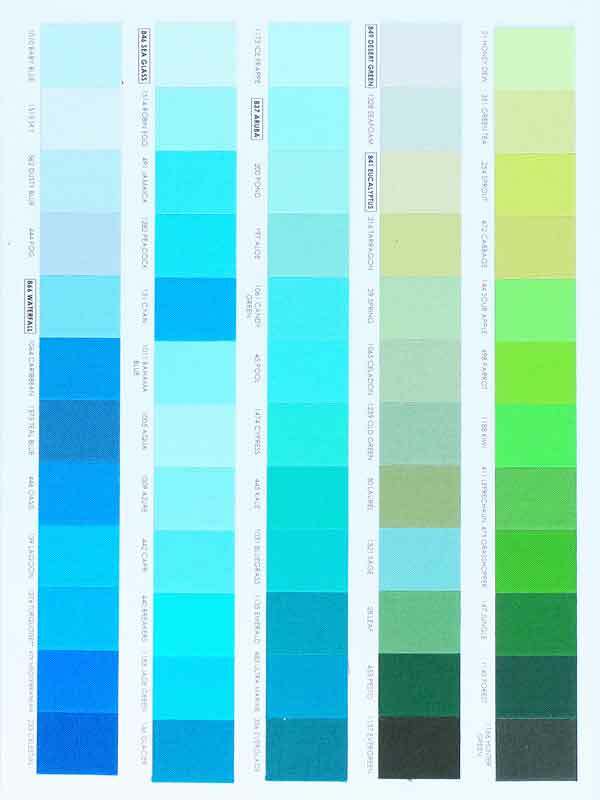 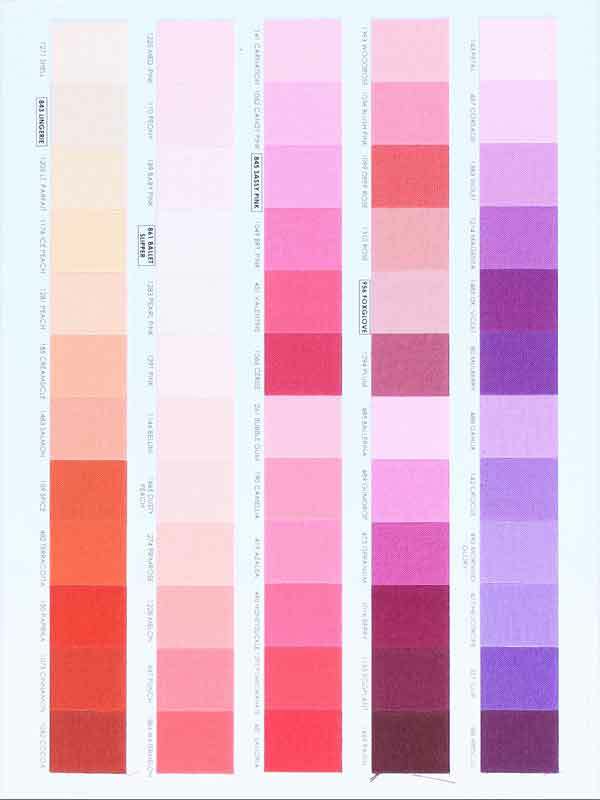 Select a colour palette by clicking on a colour card page below. 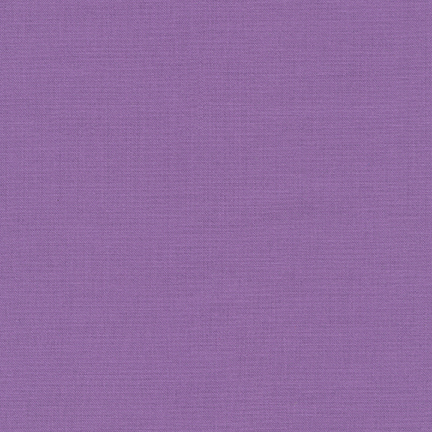 All Kona Cotton Solids are £9.60 per metre or £2.40 per fat quarter. 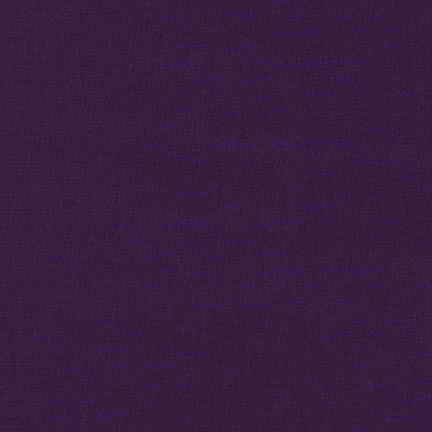 This is the only category on our website with a separate fat quarter button. 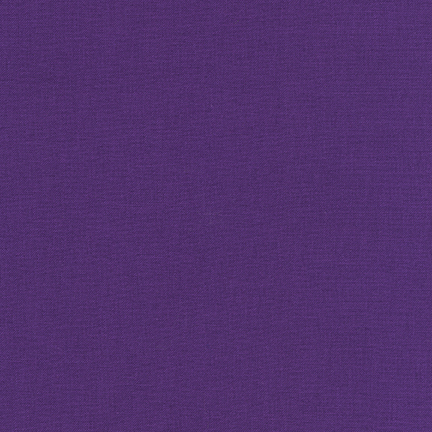 If you want a fat quarter click the Buy 1 fat quarter button. 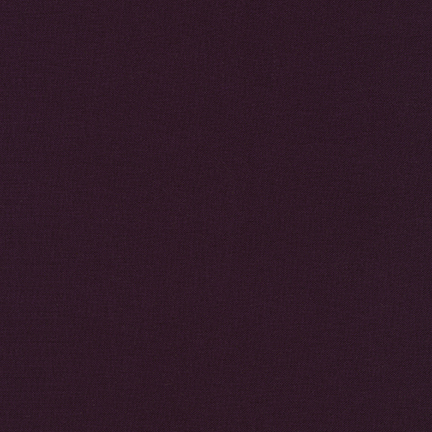 If you want a long quarter select 0.25m from the dropdown menu and click the Buy button.